Most plant derived products tend to be a much healthier option, avoiding artificial additives, saturated and hydrogenated fats, which are now known to contribute towards obesity. Currently the level of obesity in the world is reaching epidemic proportions, 2.8 million people die every year due to being overweight or obese, according to research by the World Health Organisation and Newcastle University. As a result, pressure is being placed on food retailers to promote healthier eating but also scientific research to find resolutions to this growing health concern. Biotechnology and Biological Sciences Research Council, BBSRC, recently posted a brilliant video, 'Plant vs. Obesity' explaining how seaweed, specifically kelp, could help overcome the obesity crisis. When we consume foods containing fat, it is moves through the digestive system and broken down by various enzymes. It is then absorbed by the intestines with help from an enzyme that is released from the pancreas called pancreatic lipase. It is thought alginate, found within kelp has the ability to stop fat digestion, hence fat will not be absorbed and will pass through the body. This could have profound effects on treating obesity and maintaining good health. Obtaining alginate requires an extraction process; this can be from various types of algae’s including brown, red and green. 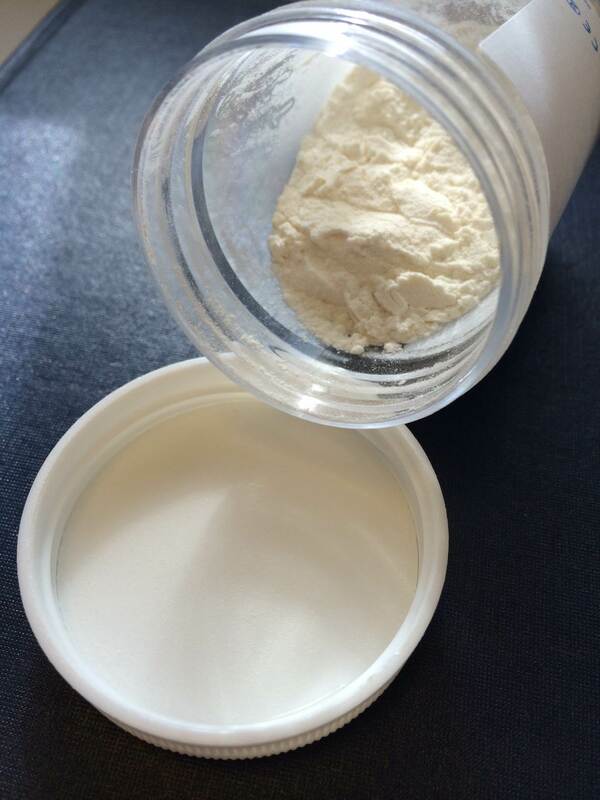 The final produce is a white powder which can be used quite widely in the food industry. For example, alginate from brown algae (kelp) has been used to create ‘seaweed bread’, also referred to as ‘slimming bread’ which has been popular amongst tasters. It contains fewer calories, does not compromise taste and has an extended shelf life - perfect! To add, the potential of alginate does not stop there, it may help people suffering from type II diabetes as research has shown it can reduce overall sugar levels which diabetes suffers must control. But also it can be used as a remedy for heartburn. These prospects sound promising however, extensive research within this field does not yet exist. Hence it cannot be taken as the cure for obesity on any other health claim. In addition, as it is a newly emerging field, the costs of production must be considered to ensure it’s worthwhile for businesses but also sold at affordable prices. Nevertheless, it is a step towards a positive direction as there are some potentially immense benefits from this research.